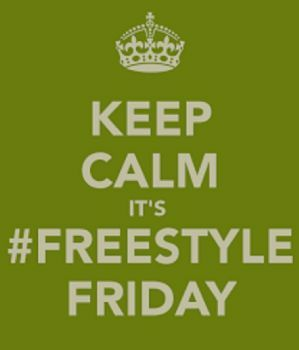 FREESTYLE FRIDAY- "PRAISE IS POWER"
HELLO MY BLESSED AND HIGHLY FAVORED FRIENDS! Welcome to another blessed day! 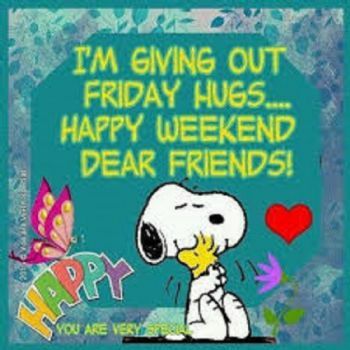 I pray that your week has made YOU smile real BIG. God truly has been very GOOD to US. His LOVE never fails. I spell checked this poem and laughed when I saw how many words there were. LOL! Yet we are inspired for PRAISE IS POWER!!! Now and for all Eternity!!! THANK YOU ALL FOR COMING BY TODAY!!! I am always GLAD to see you here. YOU are SO Blessed! 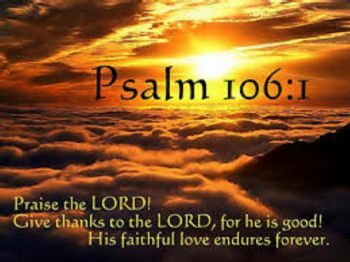 Thank you...what a loving God we serve. 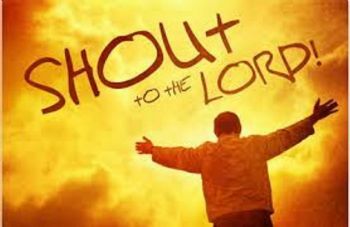 Praise for sure tells the cosmos that God is sovereign, almighty, worthy, victorious, right, good, and on the throne of the heart of the one who praises Him alone as God. 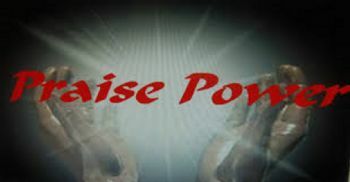 Praise increases hope, enters His help, dawns His glory Lives His story, and fills His worshipers with Himself, His power, His authority, His surity, bringing the unity of one with Him in the Christ who bridges and the Spirit who teaches, bringing all into the divine will. Oh how beautiful the Glory that makes ONE as God continues His life story through those who believe, receive, and become His worshipers. How BLESSed we are, Sis. Thank you, Deb! Today I'm going to remember to praise Him and to smile big! I always try to pass my smiles around and I'll be extra careful to do that after reading your message today.